Warming Water Lubricant. 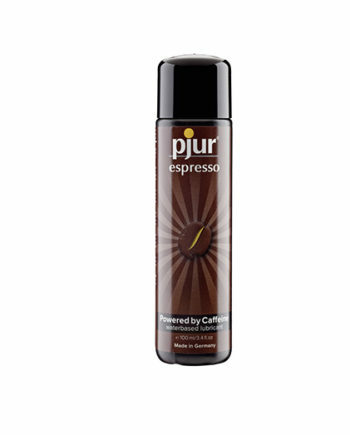 Highly compatible water-based lubricant infused with natural lotus blossom extract to create a warmth effect for gentle stimulation. Valuable essences (flavonoids, proteins, vitamin C) keep the skin moisturised and firm. 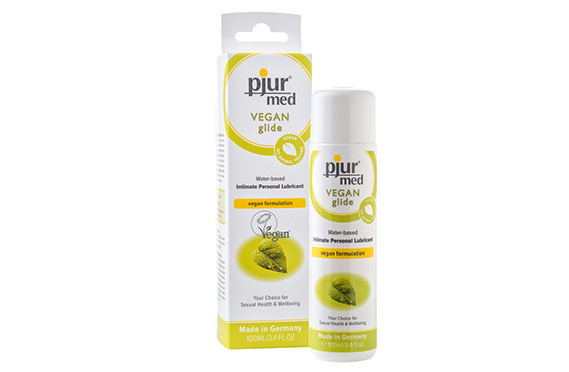 This lovely natural lubricant will provide you with smooth stimulation and will improve the elasticity of the skin through a natural moisturising factor. 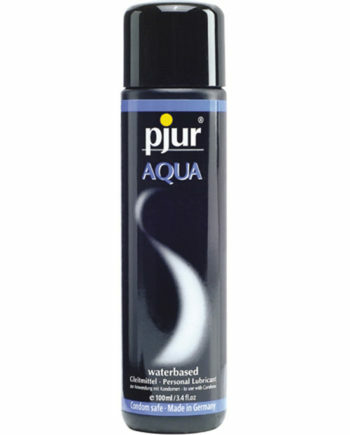 Highly compatible warming water lubricant spray, infused with natural lotus blossom extract to create a warmth effect for gentle stimulation. Valuable essences (flavonoids, proteins, vitamin C) keep the skin moisturised and firm. 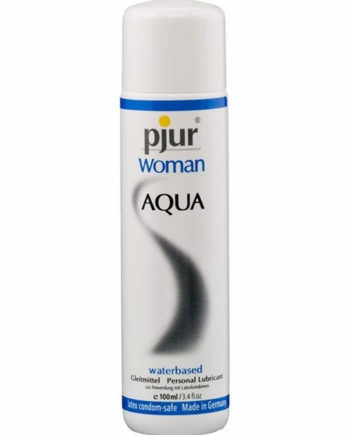 This lovely natural water lubricant will provide you with smooth stimulation and improve elasticity of the skin through a natural moisturising factor. 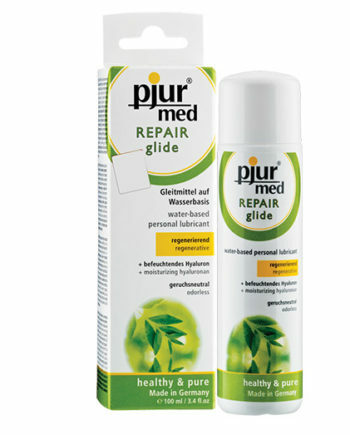 Quality is top priority for pjur and the Med Warming Water Lubricant is no exception. 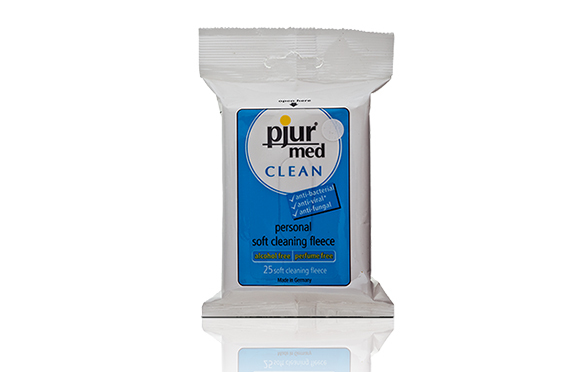 This approach is reflected in all areas of the company as well as in the production, refinement, and shipping of the pjur products. These products are a symbol of a modern lifestyle for health-conscious consumers who want both fun and safety. Millions of customers all over the world trust the reliability and the safety of these quality products.